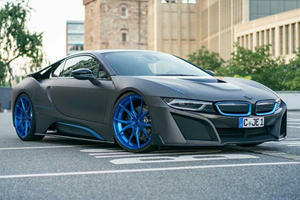 Get ready for an i8 M Sport and i3 M Sport. 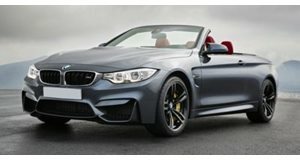 Even though the M range is the pinnacle of the brand, recalls can happen. This time the problem is due to dodgy bolts. 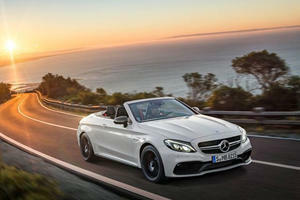 BMW M4 Vs. AMG C63: Which High-Powered German Droptop Comes Out On Top? 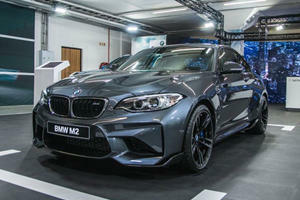 With the New York unveiling of the C63 Cabriolet, the M4 may have something to worry about.